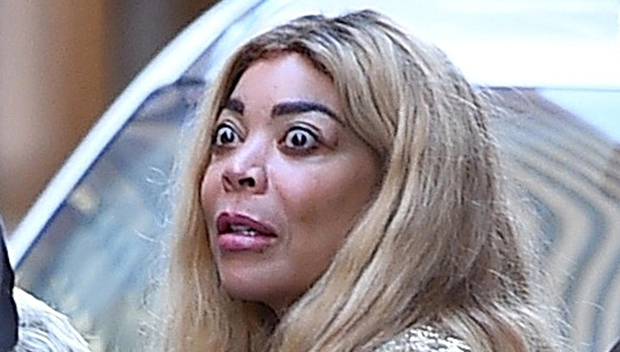 Wendy Williams has openly admitted she suffers from Graves’ disease, and took months off from her talk show to treat the disease. Many people do not know what this disease which affects one person in 200 in the United States is. Graves’ disease as an autoimmune disorder which causes hyperthyroidism (an overactive thyroid.) The thyroid is a small gland on a person’s neck which produces hormones. Hyperthyroidism causes the immune system to attack and target the thyroid increasing the number of thyroid hormones. The National Institutes of Health (NIH), says these hormones are the ones which control how the body uses energy. If hyperthyroidism is left untreated, it can cause damage to the heart, muscles, bones, fertility, and menstrual cycle. The disease may also affect skin and eyes. USA Today reported Williams informed her audience that Graves’ disease would squeeze the muscle located in the back of the eyeballs. She also said that is why her eyes are bulging. Without treatment, one can develop Graves’ ophthalmopathy, which can cause light sensitivity, double vision, vision loss, and eye pain. In rare cases, if a woman is pregnant, it could harm the baby. It is unknown what causes Graves’ disease. Some think it may be a combination of virus and genes. There are three types of treatment, including radioiodine therapy, thyroid surgery, and medication. The disease in the most common cause in the United States of hyperthyroidism and women are more likely to obtain the disease. Williams recently took a hiatus to obtain medical treatment for her Graves’ disease and hyperthyroidism.